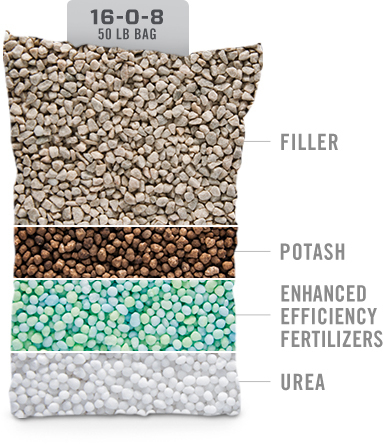 Did you know that there’s up to 50% filler — which contains little to no nutritional value — in some bags of blended fertilizer? Enhanced efficiency fertilizer (EEF) technology from Koch Turf & Ornamental (Koch) adds more nutrition to your blend, and can open up a world of opportunity for your business. Watch this video to see how you can actually save money by reducing filler and the number of bags you buy. How much can you save with EEFs? Plug your nutrient analysis into our calculator. Then, find out how less filler in the bag can impact your cost of doing business. See how EEF technology can create new commercial property opportunities for your business. Read how some businesses are using EEFs to counter rising operating costs, tighter budgets, labor issues and environmental concerns. Jeff Beam | Executive Landscaping Inc.